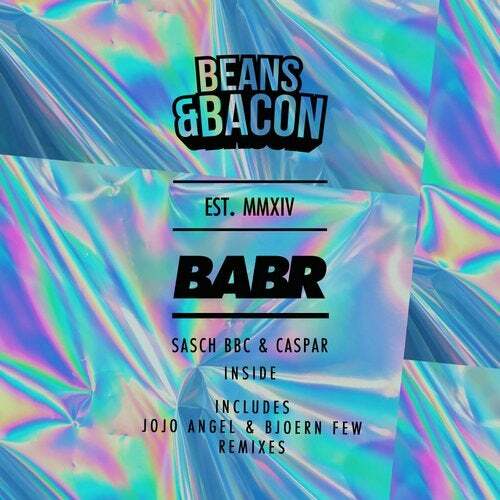 The first release 2019 comes from none other than SASCH BBC & Caspar. As a regular guest at the legendary Time Warp and Hafen 49, SASCH BBC has not only made a name for itself with its DJ sets. Together with his studio partner Caspar, impressions and ideas gained are formed into their own tracks in the studio. With their title 'Inside' the two musicians deliver a track full of feeling, groove and high spirits. Remixes come from Jojo Angel and Bjoern Few. So just the right thing to start the year.